Worried about the heavy charges levied by locksmiths? 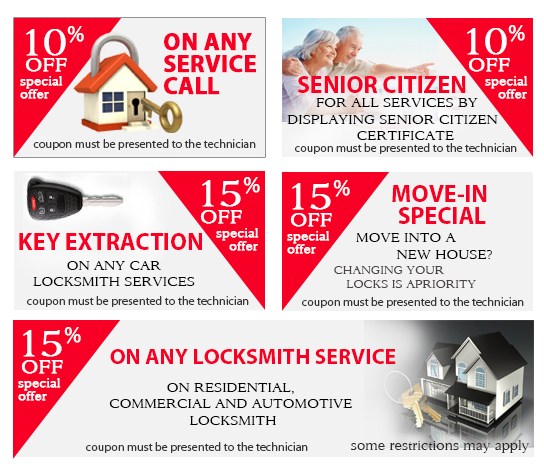 With Phoenix Super Locksmith , you don’t have to! Our budget-friendly prices just got a lot cheaper! Redeem these coupons to get reductions on your total bill and save big bucks.